Silent Auction IdeasWe are looking for fun ideas for our silent auction or crafts to sell at a craft table. 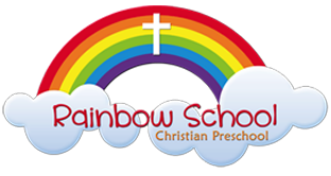 Proceeds will be donated to Rainbow School to help fund scholarships and purchase new shelving for the classroom. Here are a few ideas to spark your creative side… Feel free to share other ideas!! If anyone knows of an artist that would be willing to donate their time to draw caricatures during our bazaar for an hour or two, we would purchase the supplies! Ms. Cat is looking for a used children’s sized table with/without chairs to create a paper doll table. She made one two years ago and it was a big hit! Are you a scrap booker? Homemade cards or pre-made scrapbook pages are always fun! Are you totally non-creative? You can donate cash towards a basket and we can put it together for you! Thank you!! !Thank you in advance for helping make our annual Fall FUN-draising FEST a huge success!